Prolific author Michael French has released his latest novel, Once Upon a Lie, and you are all invited to help him kick off a fun "Everybody's Talking About Finding Love in Unimaginable Places" Blog Tour, a group blogging event. 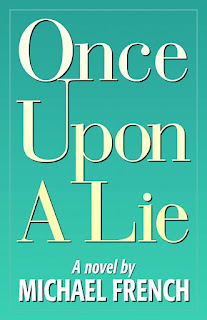 Michael will share a post here on the theme on July 6, and we'd also like to invite bloggers to post their thoughts about finding unexpected love, featured prominently in Once Upon a Lie, through essays, poetry, stories, photographs, etc on their individual blogs. To help Michael celebrate, we will first be reviewing the book on June 22 and giving away a copy to one of our readers, so be sure to stop back by to learn more. Twelve-year-old Jaleel Robeson is on the run after the police in his tiny Texas town try to frame him for the death of his father. A world away, Alexandra “Alex” Baten is growing up amid all the material comforts a wealthy Los Angeles lawyer can provide. One day, a simple cup of lemonade unites their lives, leading to a maze of adultery and murder that shatters Alex’s youthful innocence and Jaleel’s struggle to reshape his life. While the forces of the law try to unravel the mysterious death―or at least find a scapegoat―the two youths see the trajectories of their lives entwine, unravel, and come together again. Justice, Alex learns, can be a strange and nebulous thing, easily enmeshed in webs of loyalty and betrayal. Justice, Jaleel finds, can be a powerful―but dangerous―rock on which to build a life of honor and courage. As their stories play out over the years in cities far apart, best-selling author Michael French fills the world of Alex and Jaleel with a cast of vivid characters both supporting and threatening their efforts to build a life that “works” amid the expectancies of others and their own conflicting drives. A graduate of Stanford University with a degree in English and of Northwestern University with a master’s in journalism, Michael French is the author of twenty-four books: adult and young adult fiction, art criticism, biographies, adaptations, and gender studies. A native of Los Angeles, he also is a successful businessman, an avid high-altitude mountain trekker, a world traveler to developing countries, an activist, and, with his wife, Patricia, a philanthropist raising money for programs aiding teachers in Santa Fe, N.M., public schools, which are some of the most challenged in the country. If you'd like to participate in "Everybody's Talking About Finding Love in Unimaginable Places," please contact Renee at renee@wow-womenonwriting.com to sign up by Friday, July 1. 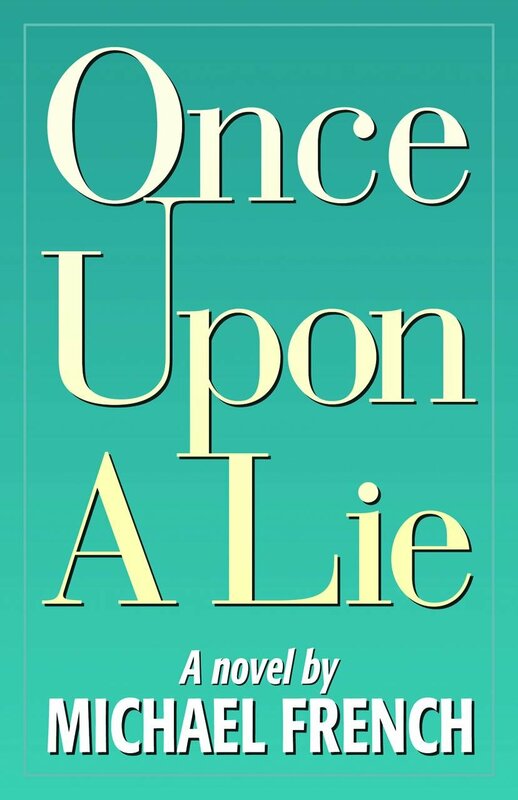 We will add your blog and link to the July 6 post on The Muffin and enter you and your followers in contests to win your own copy of Once Upon a Lie. Don't miss the chance to share your own story of finding love where you least expected it. A Grown-Up Girl's Guide to Liking Herself? Friday Speak Out! : Is It Time to Stop Blogging?